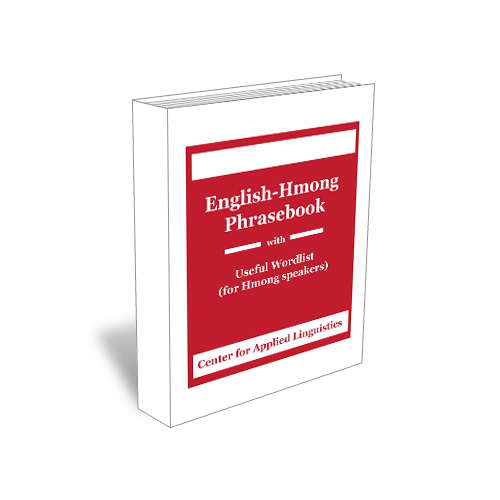 How very awesome all the work you two do with the Hmong Language. I hope I can learn, and be helpful in the Hmong territory. Many thanks for this site! I hope to be able to work along side you all in the near future. but everything is Jehovah’s WILL. Thank YOU so much so much so much. ( ๆ ๆ ๆ in lus Thiab). Thov txim, lus Thaib not lus Thiab.